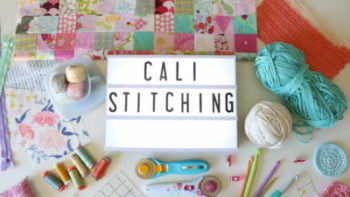 I wanted to share with you a new addition to my sewing room! 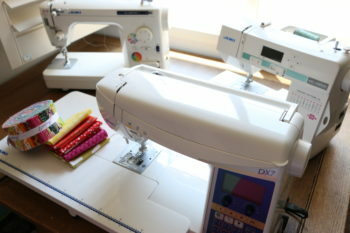 This is the Juki HZL-DX7 that I got from Sew Mini Things. I will link the full video review below where I go into great detail and show you my favorite things about the machine, but here is a quick run down! Isn’t she pretty! 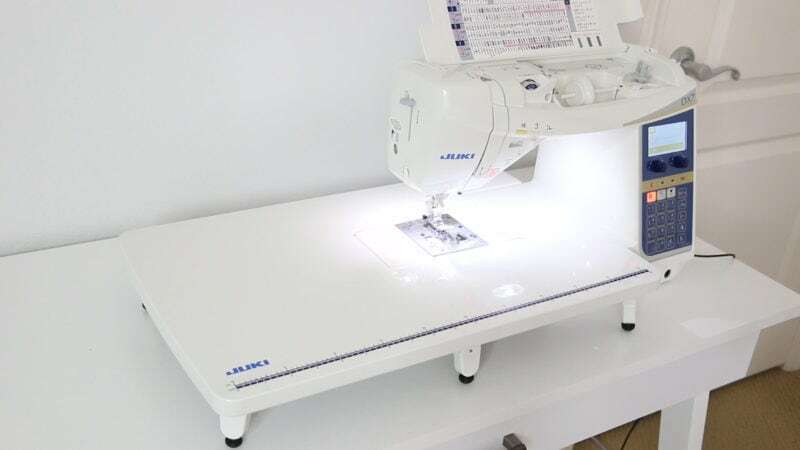 You all know I love my Juki TL2010q and I still do, but it is only a straight stitch machine. While I can use it for most things, lately there have been a few things I wanted to do that I needed a machine with those features. I have really outgrown my older Viking Emerald 116, so I was looking for something that was a little bit of a step up and this fit the bill! 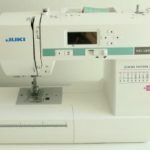 Sew Mini Things sells the TL2010q as well as many other makes and models, if this isn’t exactly what you are looking for they can help find something that will. I’m so glad I can share these contacts that I make with you all. 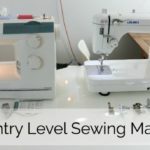 I was mostly sending people to Amazon for sewing machine purchases which can be overwhelming and the customer service is not generally what you want for a purchase this size… I want you to be taken care of with experts that can help you should you need it! Here is the full video review! HEY, HAM! I LIKE YOUR CREATIVITY THUMBS UP. 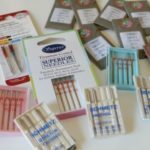 I BUMPED INTO ONE OF YOUR YOUTUBE TUTORIALS AS I WAS DOING MY RESEARCH ON SOME PROJECT AND IT PROVED TO USEFUL AND SO I GOT INTERESTED AND DECIDED TO SUBSCRIBE.